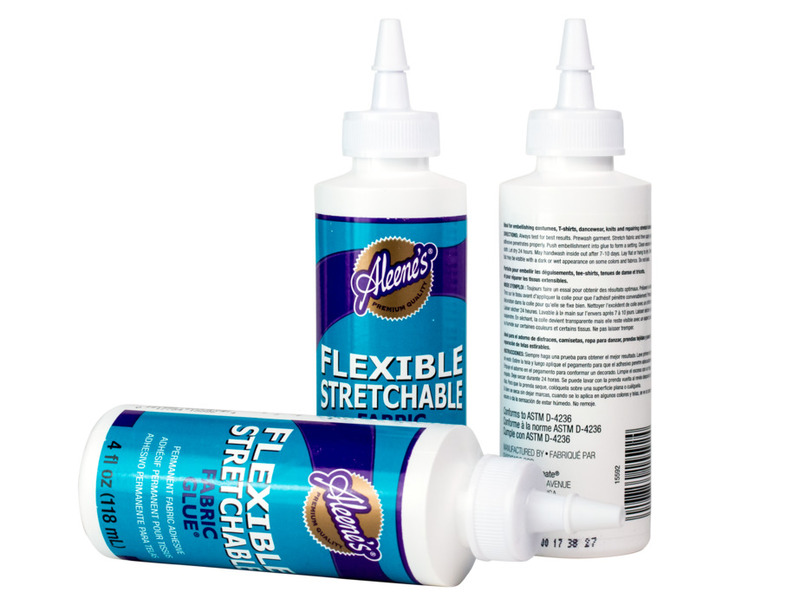 Bond time: Slow - wait 7 days to wash.
Aleene's permament fabric glue - flexible and stretchable. 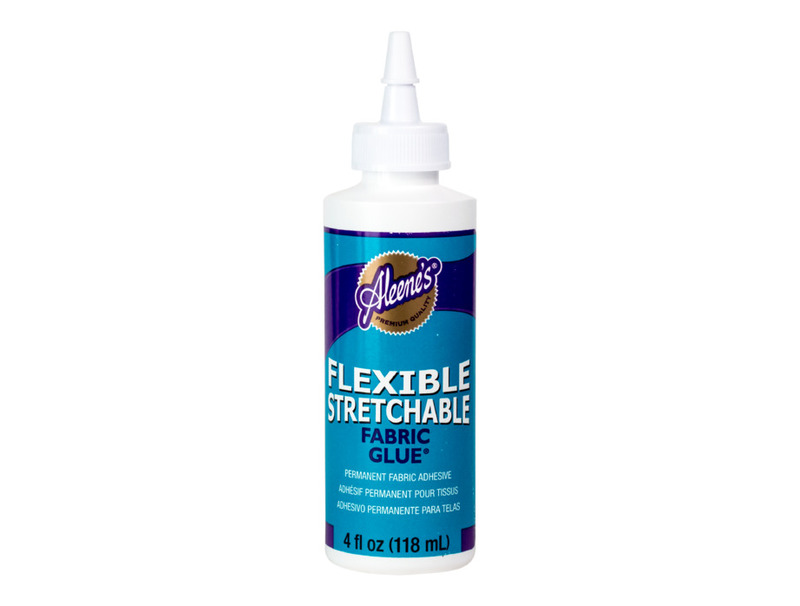 Ideal for embellishments, dancewear, knits, and for repairing stretch fabrics. First stretch the fabric, then apply the glue. Place the embellishment in place and let dry for 24 hours. 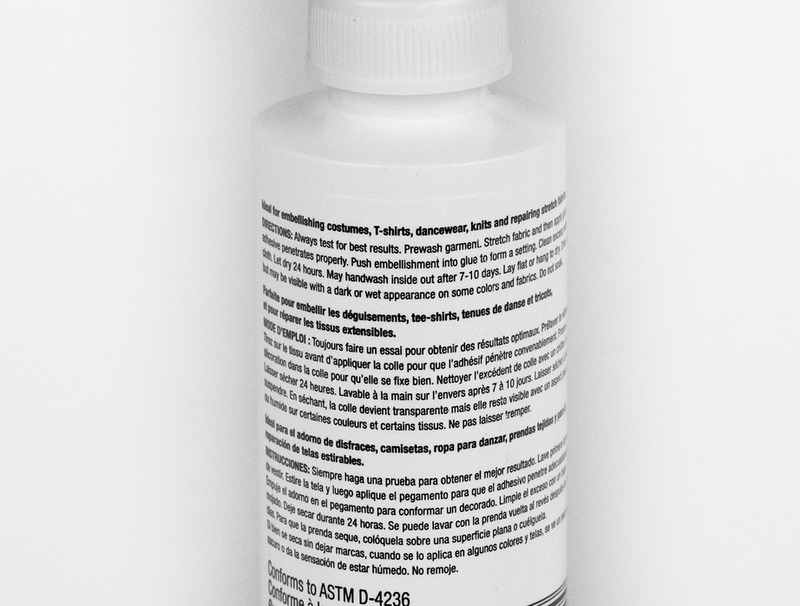 You may hand wash after it the glue has set for 7 days. Stretch 4oz Fabric Glue has been added to your cart.